About Firecode - Firecode Safety Equipment, Inc.
Firecode Safety Equipment is one of the largest fire and safety equipment firms in Northern California. We’re a family-owned and independent local business, proudly serving the Sacramento region since 1982. Your fire safety needs are our number one priority, delivered with excellent customer service. Trust our experienced and trained technicians to take care of you! Randy is the guy who keeps things running smoothly at Firecode. He’s been an integral part of the team since joining Firecode in 2011. 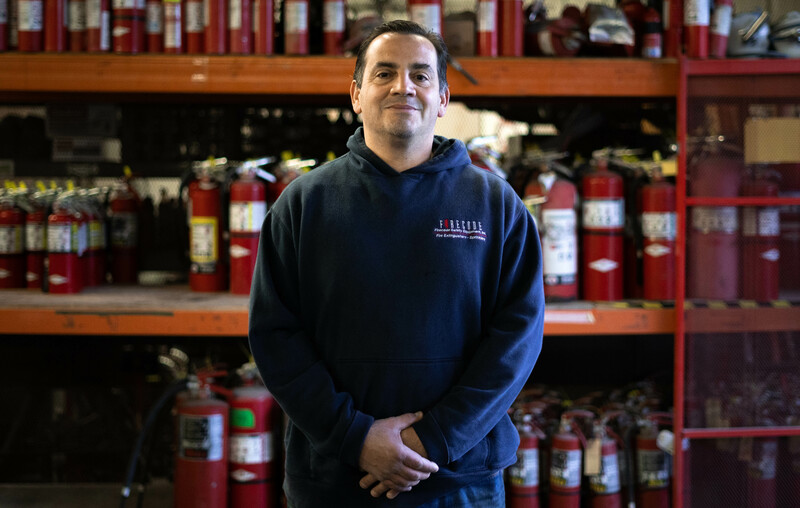 He works directly with our in-house office staff and fire safety technicians to coordinate day-to-day operations. Joseph has been with the Firecode family since 2014. He joined the team with extensive logistics experience. 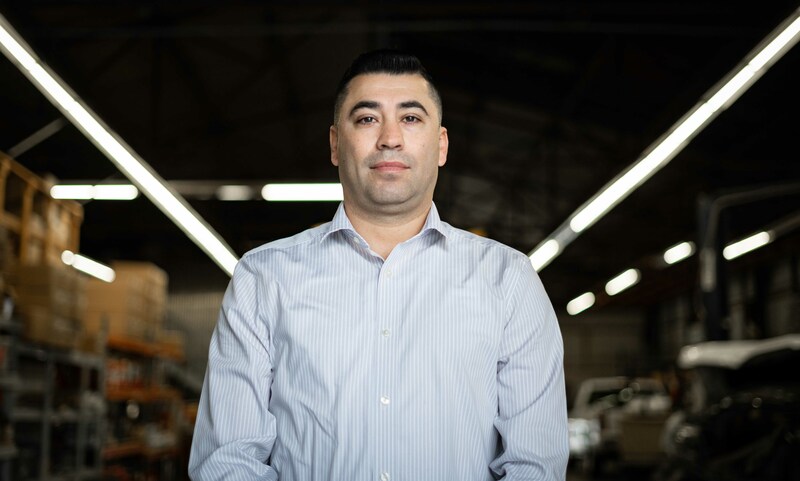 He says he chose Firecode because, “it’s a job where I can feel good about helping people.” He’s now in charge of our warehouse and procurement departments. 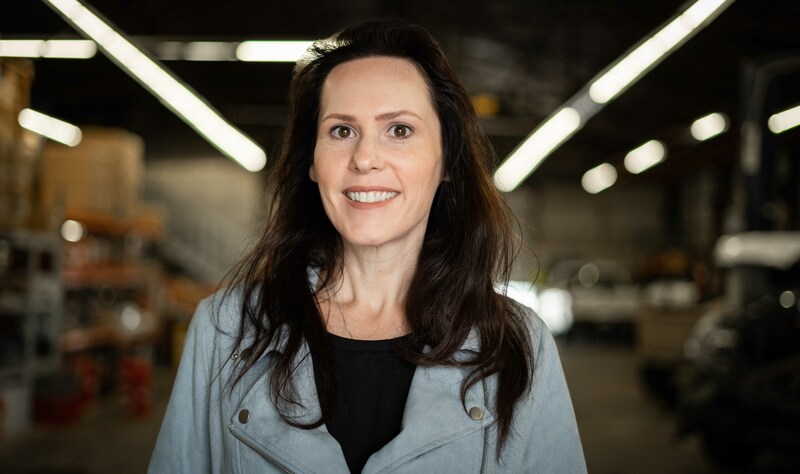 Casey joined the Firecode family in 2016 with nearly 20 years experience in wholesale production and distribution. 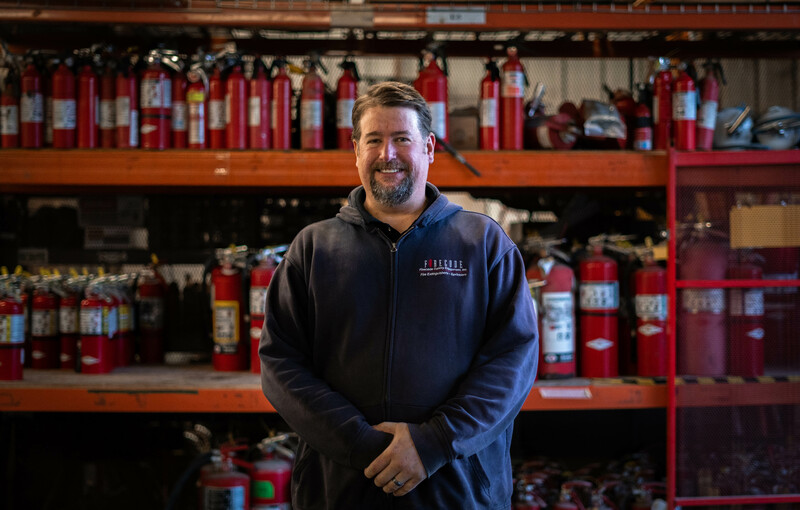 When Firecode expanded its fire suppression system services in 2017, Casey took the division head on. He says his favorite part of working at Firecode is the people. Jason has been with the Firecode since 2008. 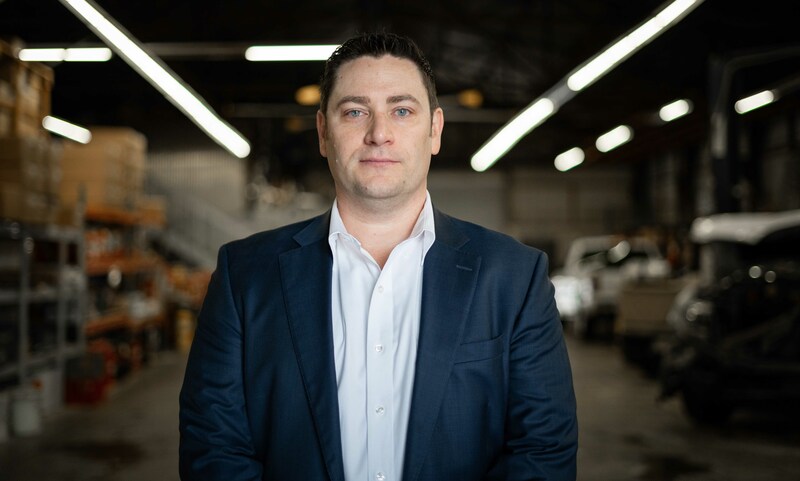 Jason is a state of California certified pipefitter Journeyman, California C-16 contractor, registered AFSA pipefitter and a back flow specialist. 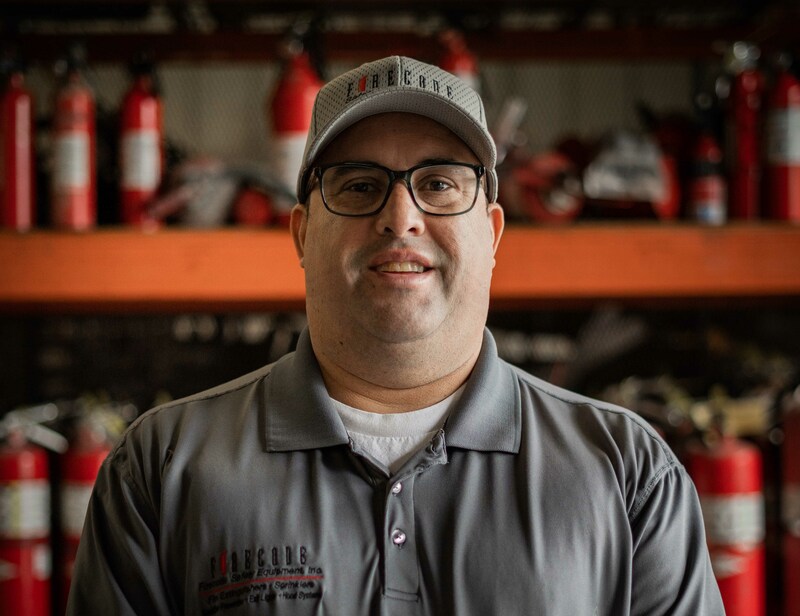 Jason works hard with his team to provide superior quality and customer service to all of Firecode’s sprinkler customers. Javier is the newest member of the management team, joining Firecode in December, 2018. After serving over 21 years in the military, he brings his operational and sales experience to Firecode and office staff. He really enjoys the camaraderie that exists between all Firecode members. We're here to help. Reach us by phone, email, or in person.